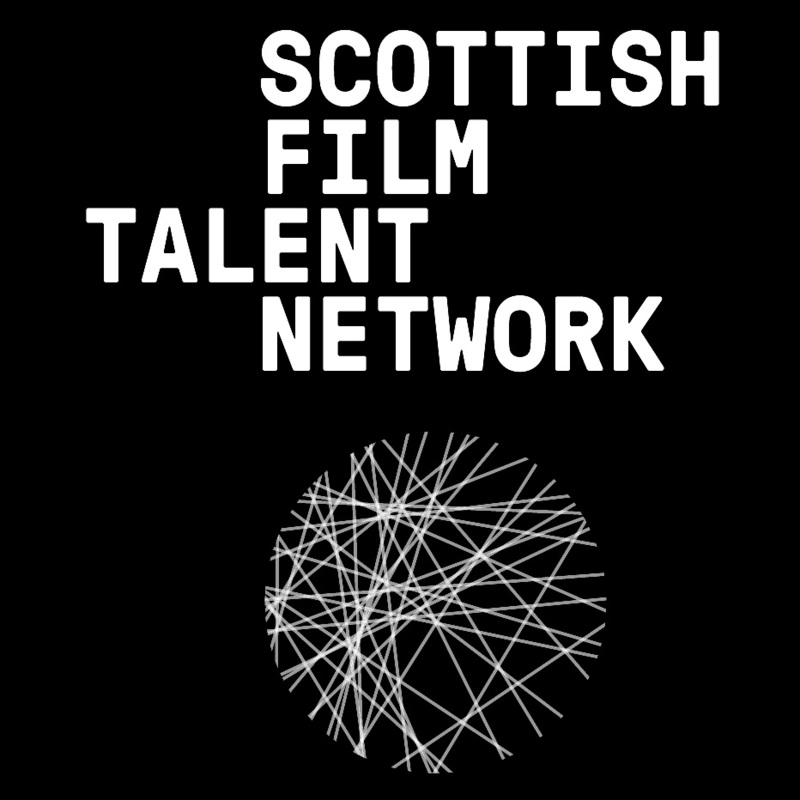 Funded by BFI and Creative Scotland, the Scottish Film Talent Network (SFTN) will discover, nurture and progress new and emerging filmmaking talent across Scotland. Launched Autumn 2014, this innovative programme provides a ladder of progression from shorts to first feature, offering significant support for individual film projects and personal skills development. 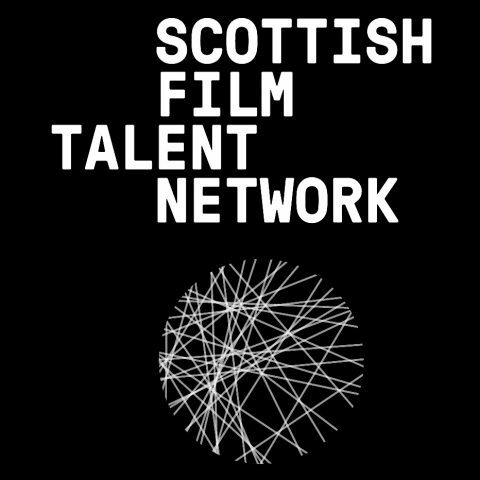 The Scottish Film Talent Network consortium comprises of the Centre for the Moving Image (CMI), DigiCult and Hopscotch Films and has been awarded the contract by Creative Scotland to deliver the Scottish element of the BFI NETWORK.